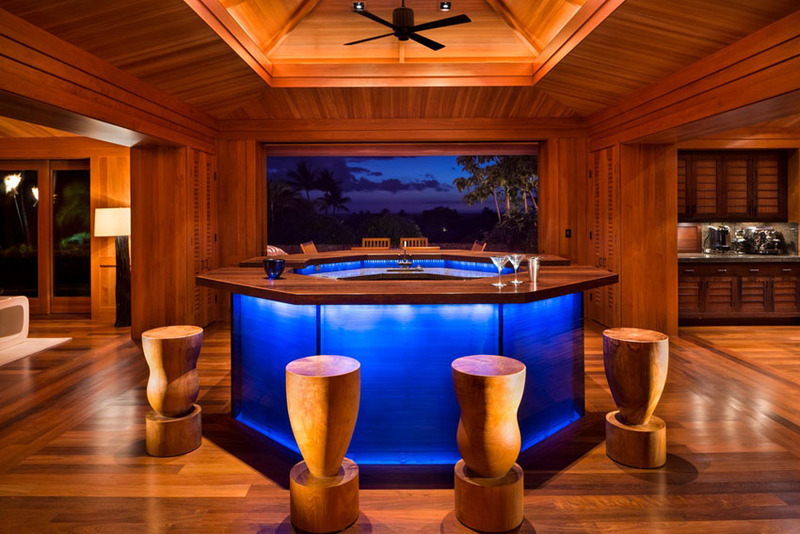 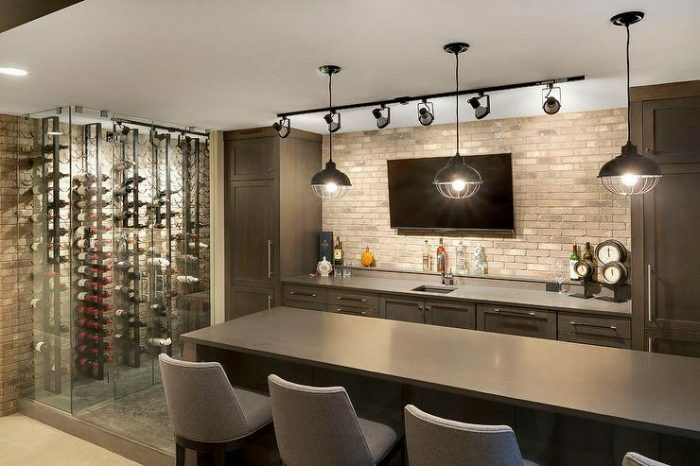 The home bar is a unique feature that provides a space perfect for relaxing and enjoying gatherings with family and friends. 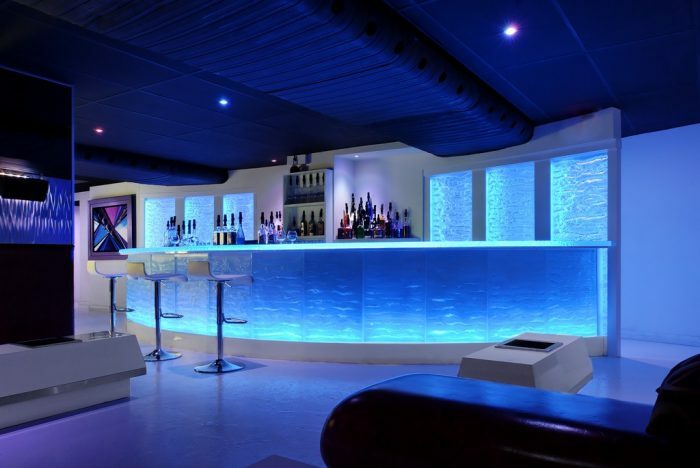 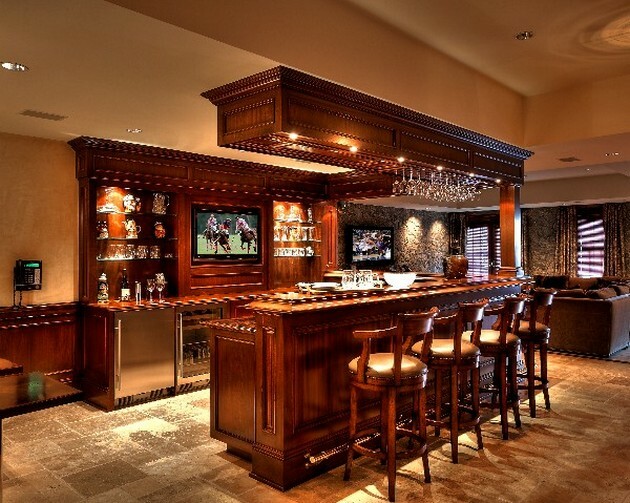 It can be as simple as a wall-mounted bar or corner set-up for smaller spaces, to a large and elaborate design. A bar can be installed in the living room, as part of the kitchen or in a finished basement. 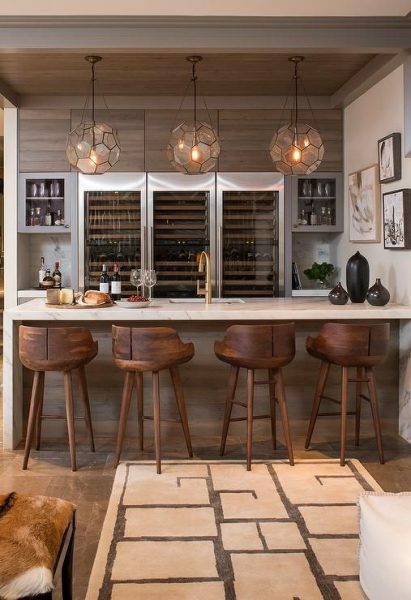 Whatever your style or space dictates, here are home bar designs for the ultimate entertaining feature. 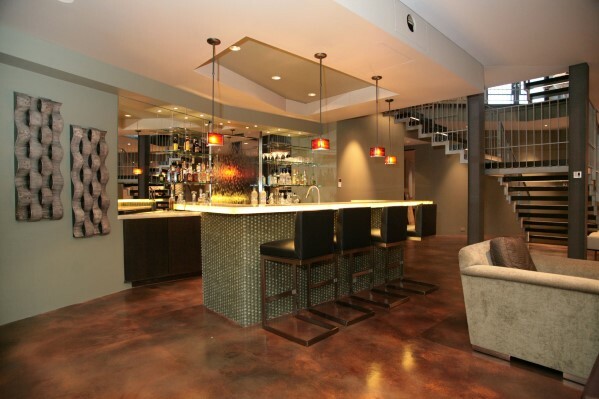 Incorporating a bar into your interior does not have to take up major space. 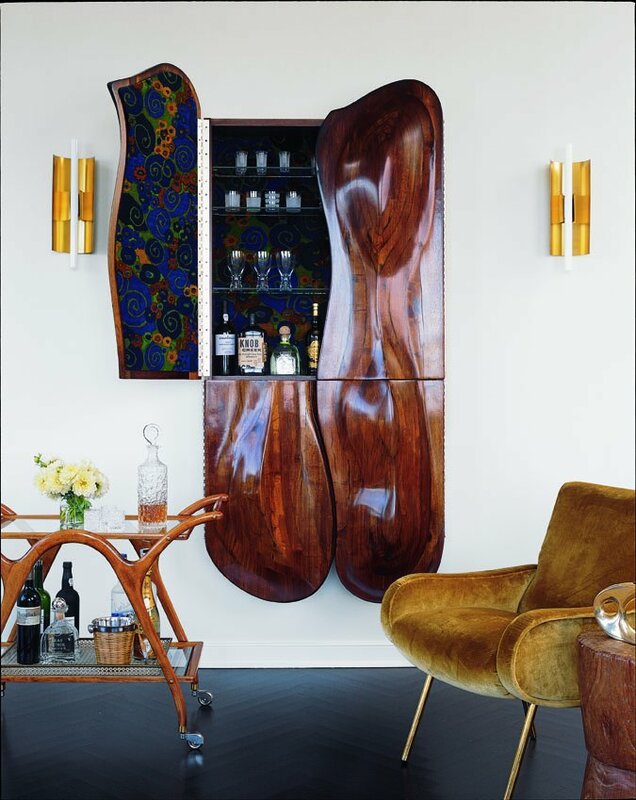 It can be tucked into a corner or into a tidy cabinet. 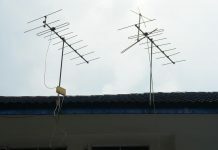 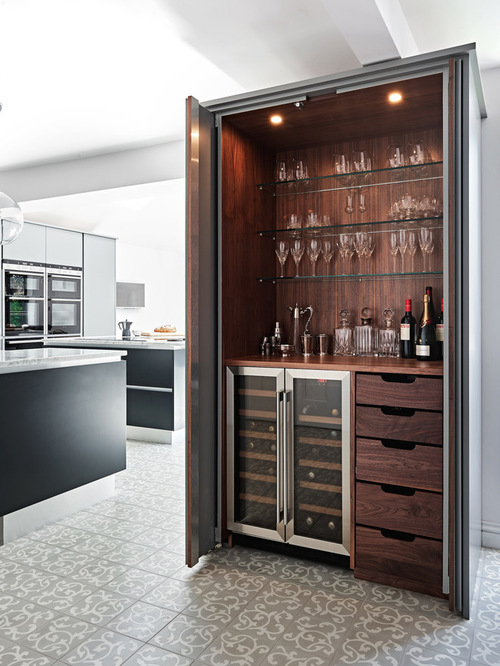 Sliding panels can be used to hide the bar away when not in use. 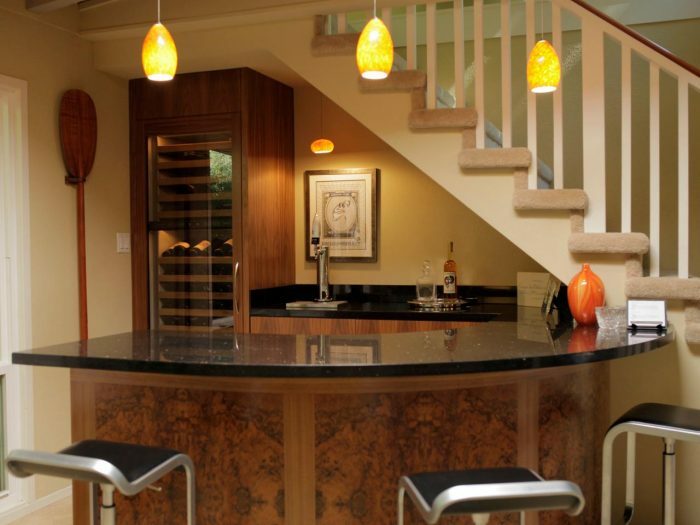 You can tuck it into the space underneath the staircase, thus providing cocktails to guests as they enter your home. 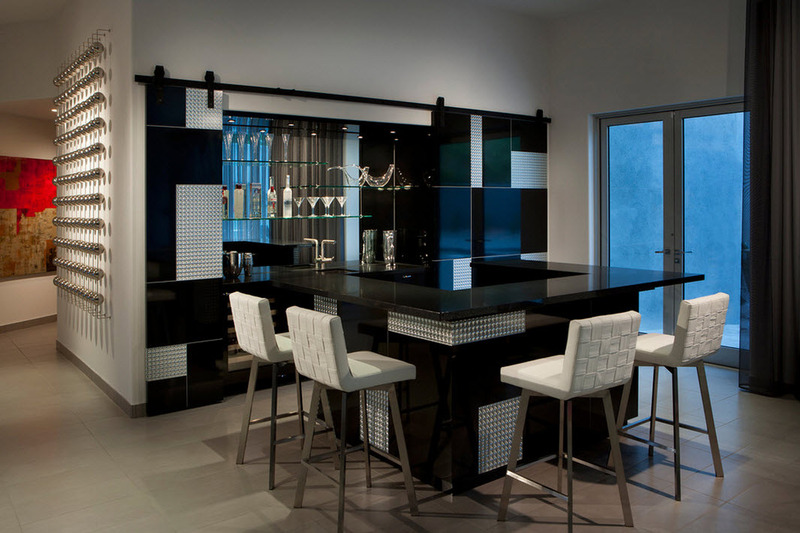 A small counter with stools can even provide extra seating when the bar is not in use. A finished basement is the perfect spot for a bar at home. 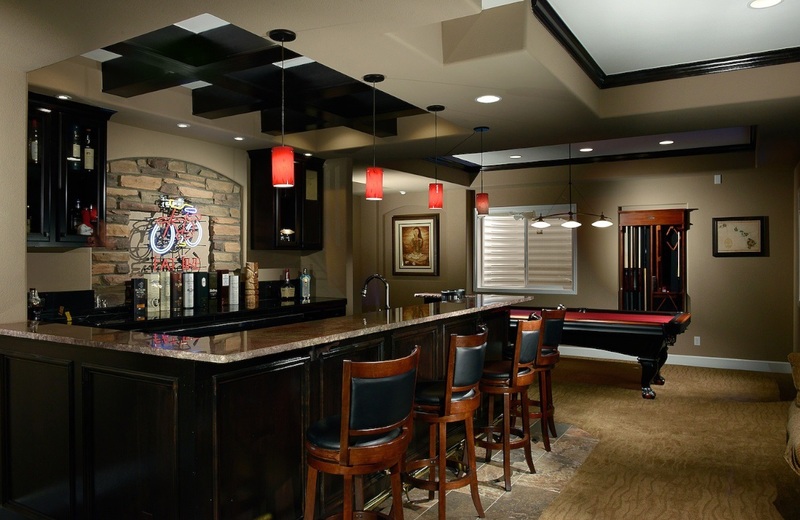 This space is generally dedicated to family entertaining and adding a bar is just a way to enhance it. When you have the space for spreading out with a seating area and perhaps a billiards table and a large-screen TV, the result is a winning gathering spot for family and friends. 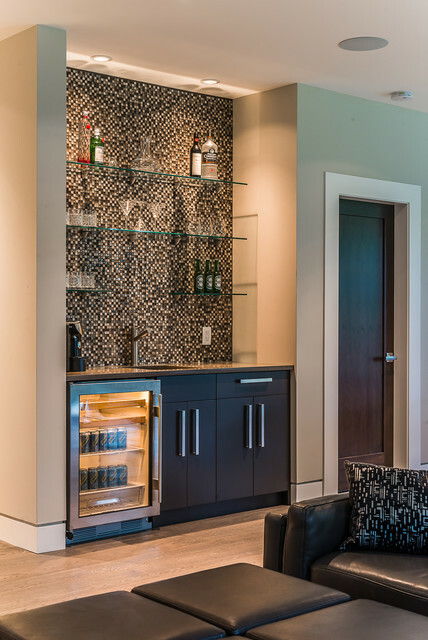 You can have plenty of shelving for beverages and glassware, as well as space for a cooler, refrigerator and sink. 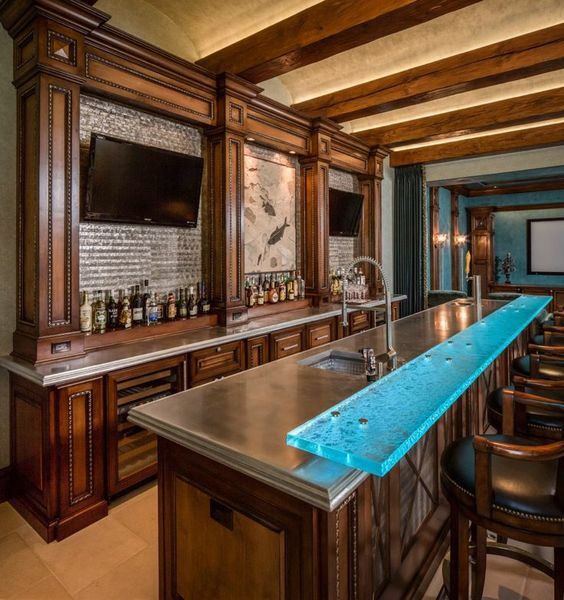 For those that entertain less often, a small bar setup can offer just the right touch. A small shelving unit for glass storage and a moderately sized countertop to accommodate a couple of stools is functional and economical on space. A wall niche can be turned into a unique bar that adds functional style. 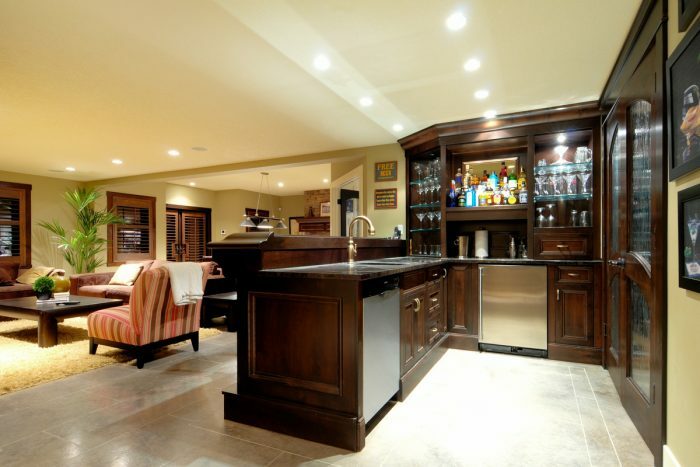 For the seasoned entertainer, a bar is an integral part of the home. 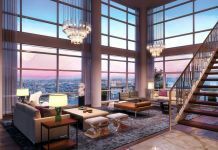 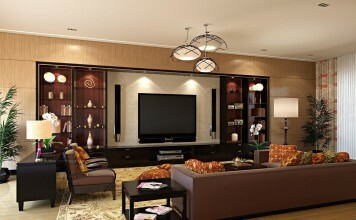 It is a dominant feature that offers a stylish and functional spot for gatherings. 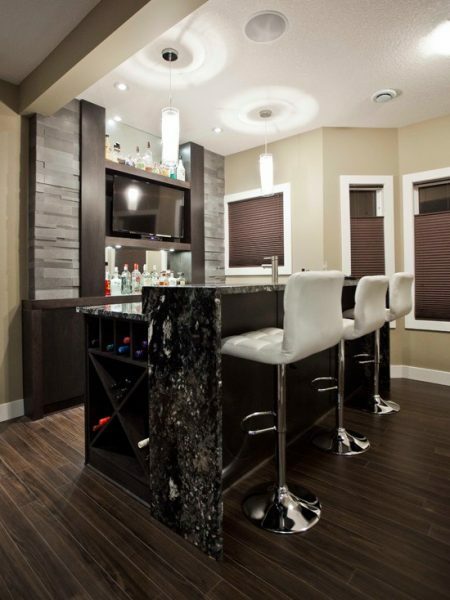 Unique lighting, spacious counters and plenty of special touches can make the bar a luxurious addition. 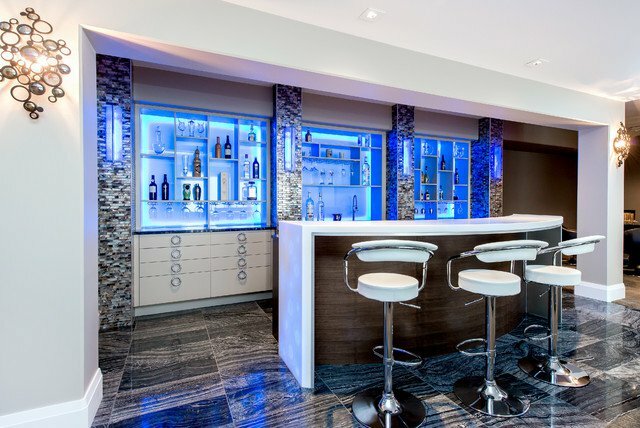 If you yearn for something a little unique, install lighted glass counters, a feature wall with decorative tile or hang a one-of-a-kind wall bar. 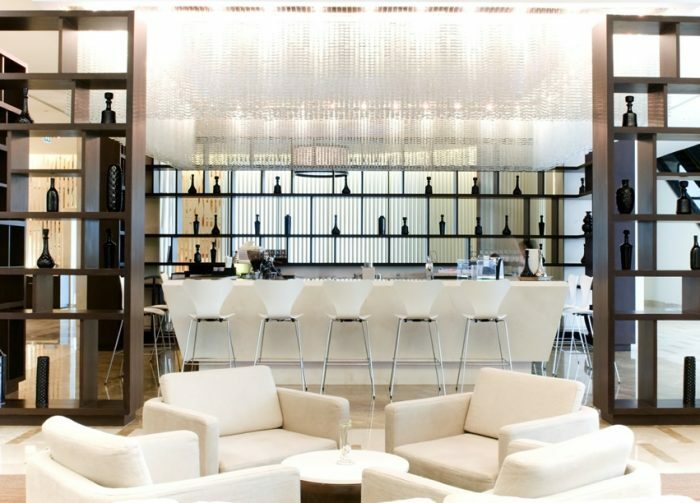 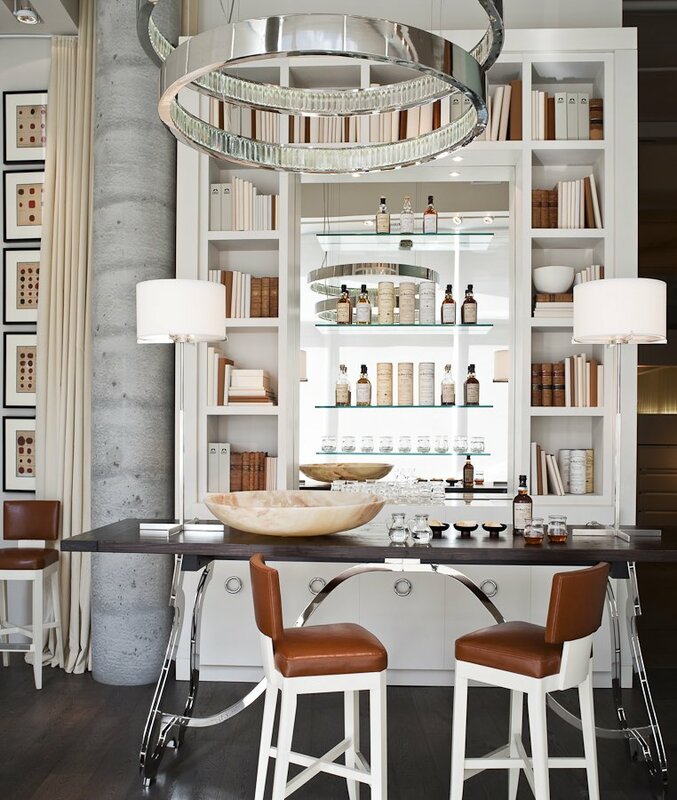 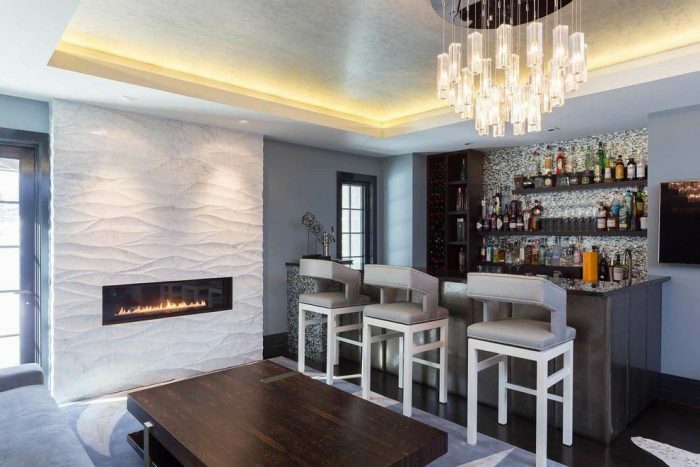 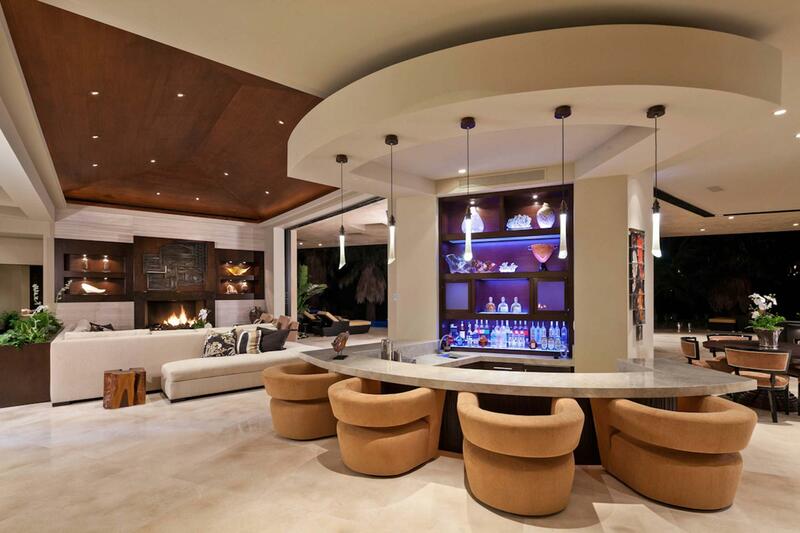 Create a bar space that inspires conversation with the use of unique materials. 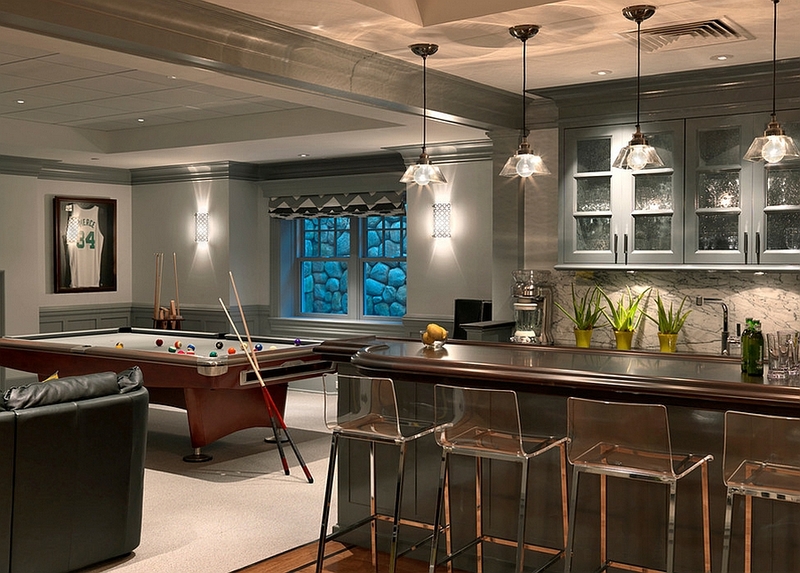 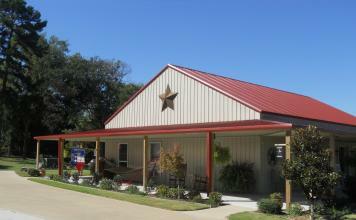 The entertaining season is fast approaching but for some, that season is all year. 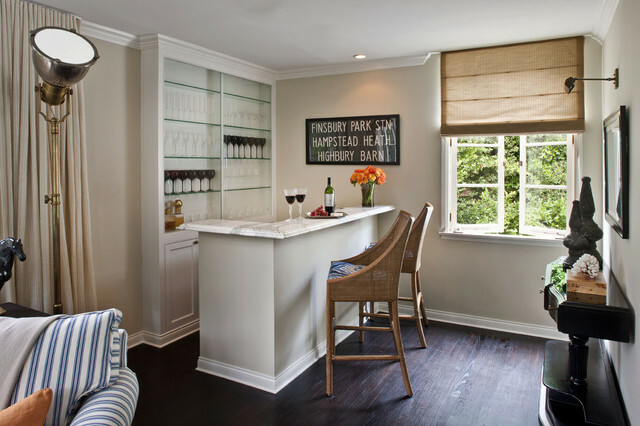 Whatever your season, bring a great addition to your home and entertaining with a bar. 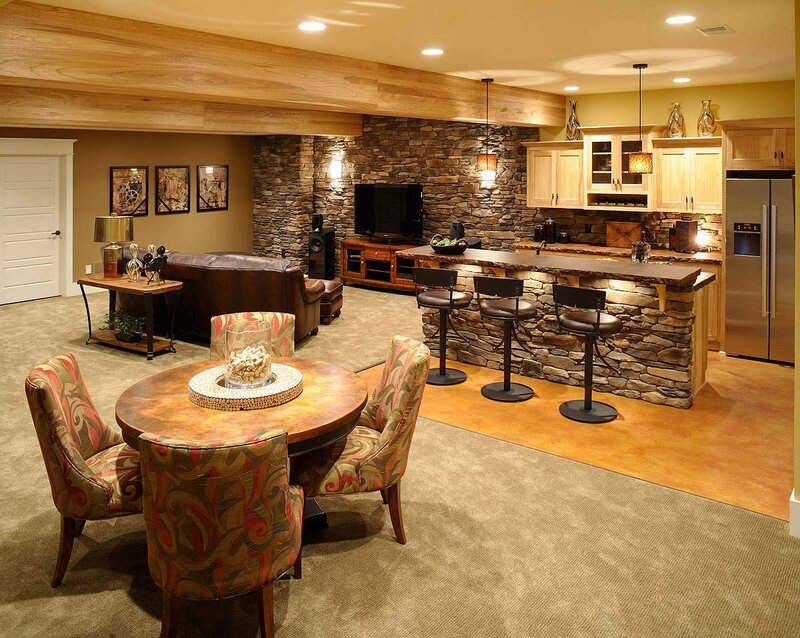 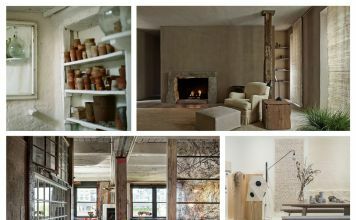 Hide it in a cabinet, integrate it into your room design or take advantage of the finished basement. 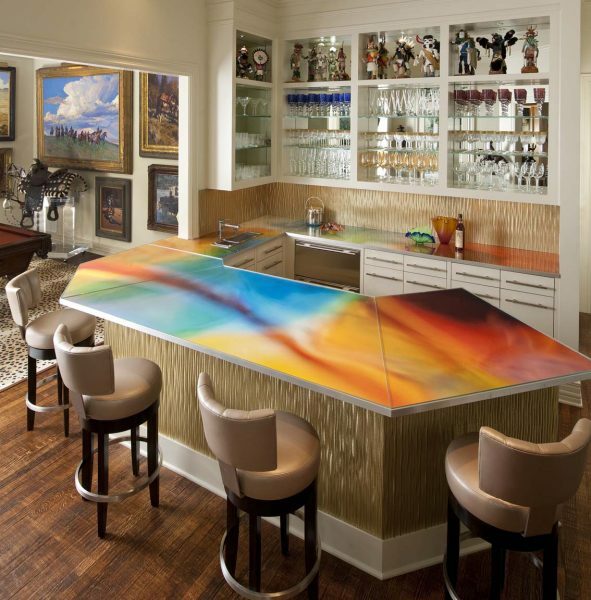 Any way you mix it, a home bar is sure to be a big hit at gatherings.